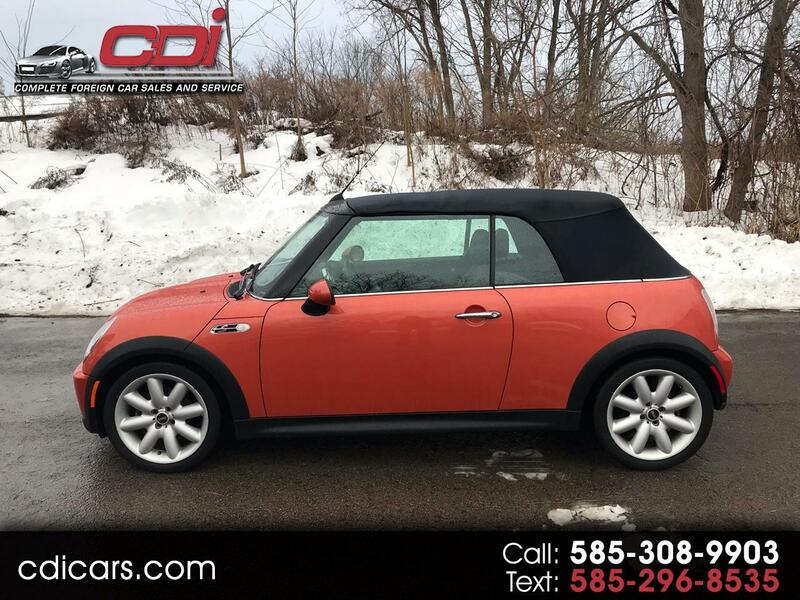 A LIKE NEW 2005 MINI COOPER S !!! CONVERTIBLE....SUPER CLEAN 6 SPEED MANUAL ! !